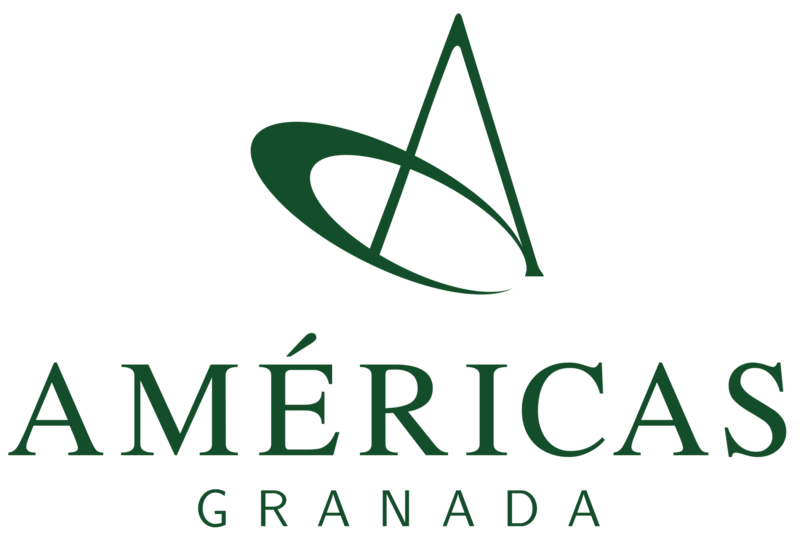 The Granada Restaurant offers a delicious breakfast, with buffet included in the daily. It has capacity for 110 seats, has a diverse menu and a la carte options. In addition, it is equipped to provide coffee breaks and lunches for groups of over 30 people, with all the infrastructure of services for your convenience.